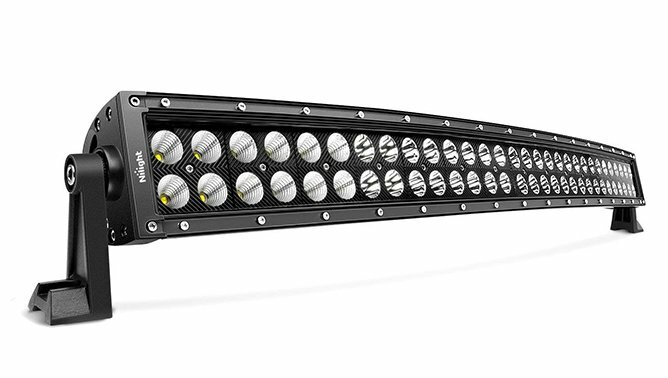 Wrapping up the day we spotted another lighting deal, this time on LED light bars designed with the off-road enthusiast in mind. the 31" curved bar has an output of 180W, and is designed with some serious heat sink fins to keep the LED nodes cool and extend their lifespan. More Labor Day Specials! Huge Savings!